Most jobs have some pressure. Pressure can challenge you and give you the opportunity to achieve job satisfaction. However, if pressure becomes excessive and you feel unable to cope, it becomes stress. 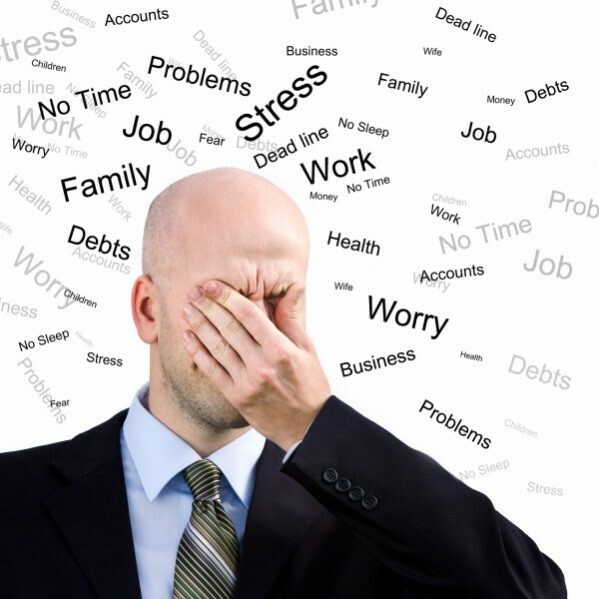 Stress can impact up to 20% of an employee’s productivity and create an environment of tension and conflict for all staff. Recognize symptoms and sources of pressure, stress and burnout and discover strategies that benefit you, your staff, and your organization.